... 'my word' for 2014 which you can read about towards the end of this post, he he! Before I reveal the word, there's lots more to share with you in this post so I'd better get cracking! I've managed to join in on a digital challenge this month, I even scrapped a page or two for Page Drafts April Release #29! OMGosh I can't remember the last time I shared a page on a Page Draft release other than the event posts so thought I'd share them here aswell. This first one is my challenge entry for Digi Dares, dare #360. It's a fantastic digital challenge site and this weeks prompt is a tonne of fun. It pays homage to a U.S Holiday 'Something On a Stick Day!' I know... too funny hey, so I couldn't pass up on this one purely for the sheer fact that this is completely worth celebrating ha ha. ● Background must be wood. ● Must have atleast 3 stacked or layered photo's. 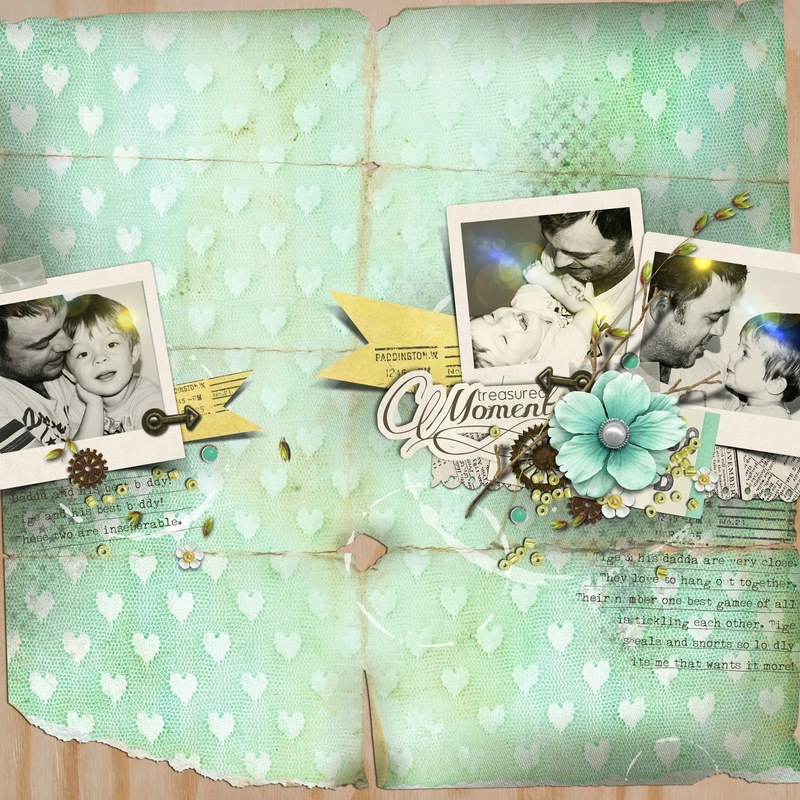 The next 3 pages are my CT projects for Sahlin Studio and Sissy Sparrows. are equally as fun for any digi scrapper as they are psd files so are editable layers enabling you to move elements around, delete layers as you go or add elements from other templates within the pack. They are so much fun and a great way to see how digital creative team members create their projects. One of my pages is included in the 'Down the Lane' Pack (Bottom Right). To go to the shop simply click the folder preview below. that looks at some previously released digital kits that are worth a revisit in your stash. Wasted Breath is one of my all time faves Sissy Sparrows Kits. Don't you think its too hard to pick just one that resonates? 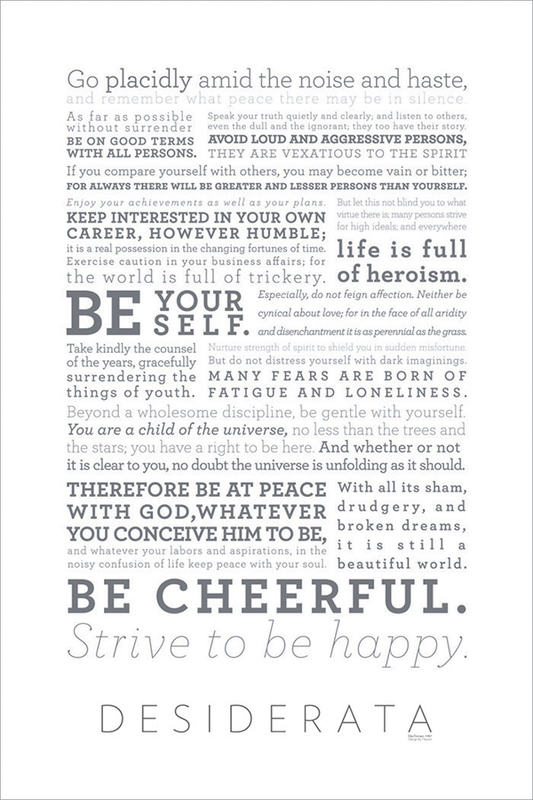 So I decided to go with a positive affirmation instead, (hope that still counts he he) sooo the 'Desiderata' prose poem written by Max Ehrmann summed it all up for me. It's a truly beautiful devotion that guides you in some of lifes most important lessons and is also a reminder to love and be loved. Thats it I promise... I know 'twas a bit of an image overload he he, but I hope you like all the pages. Thank you for dropping by and wishing you an incredible week! gorgeous projects, Emma! love all of them! I just love your work soooooo much!!! The colours, the layers, the details are always fascinating and so inspiring!! All I can say is WOW!! amazing fabulous and creative work here.. 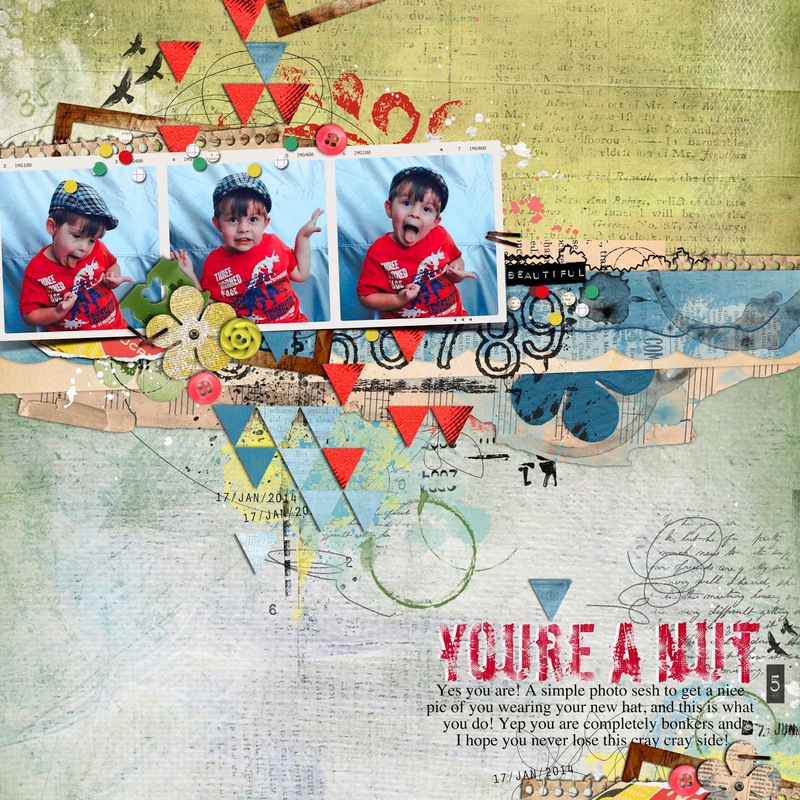 I did laugh out loud at you are a nut layout.. loved those photos.. crazy but so precious!! You amaze me every time with your incredible digi work!! 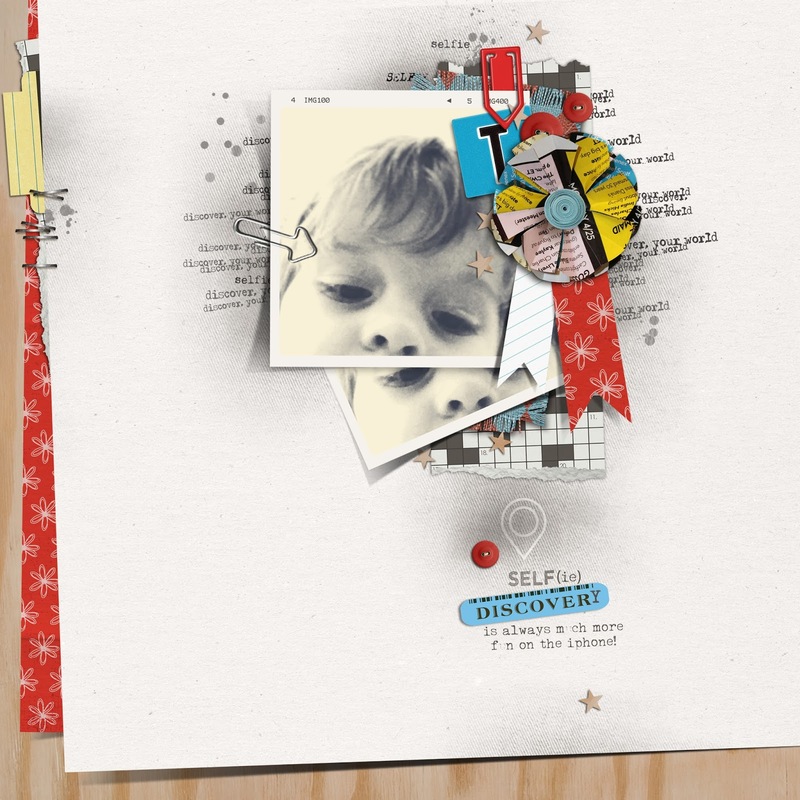 Your page is stunning - your page for the Digi Dare #360 is amazing! Thank you so much for playing along!! Thank you so much for playing and shared it Em!